ST. LOUIS (AP) — Even as floodwaters receded in hard-hit places in in the Midwest, experts warned Saturday that with plenty of snow still left to melt in northern states, the relief may only be temporary. 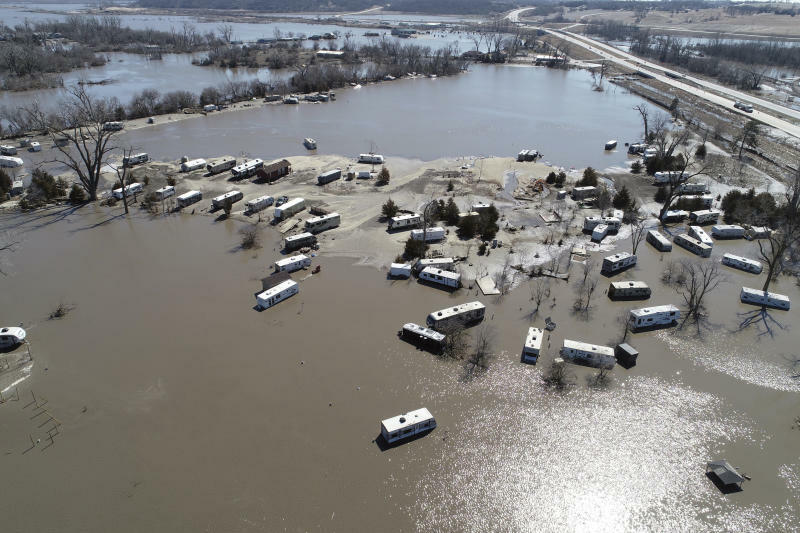 In Fremont County, Iowa, homes remain underwater, so it will be some time before residents can return, said county Supervisor Randy Hickey. Associated Press reporter Dave Kolpack in Fargo, North Dakota, contributed to this report.